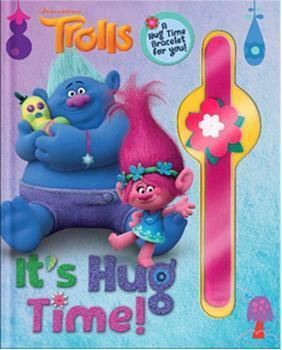 Studio Fun International of New York is recalling about 86,000 bracelets sold with storybooks sold in the U.S. and Canada. The metal band can wear through the fabric covering of the bracelet, posing a laceration hazard. The bracelets, manufactured in China, were sold at book and other retail stores nationwide, book fairs and clubs, and online at Amazon.com, Barnesandnoble.com, Walmart.com and other online retailers from September 2016, through August 2017, for about $13. Consumers may contact Studio Fun International at 800-489-3402 from 8 a.m. to 4:30 p.m. (CT) Monday through Friday, or online at www.studiofun.com and click on “Product Recall” for more information.